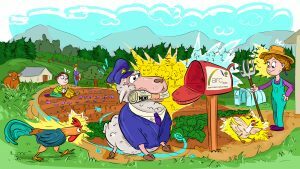 ARC2020 is a multi-stakeholder platform that has involved over 150 civil society networks and organisations (from 22 EU Member States) all working on issues affected by the EU’s Common Agricultural Policy (CAP). Why was ARC2020 set up? ARC2020 represents diverse issues and interests from nature protection, human health and animal welfare, to development cooperation, global justice and climate change, as well as those of conventional and organic farmers and rural development networks. ARC2020 does not speak on behalf of its members; it facilitates comprehensive dialogue and co-operation among them. 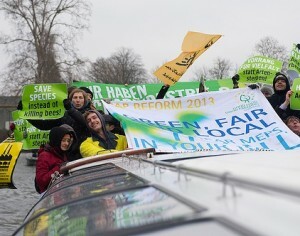 What kind of food and farming policy do we want? ARC2020 is calling for a paradigm shift in agriculture and a rural renaissance. 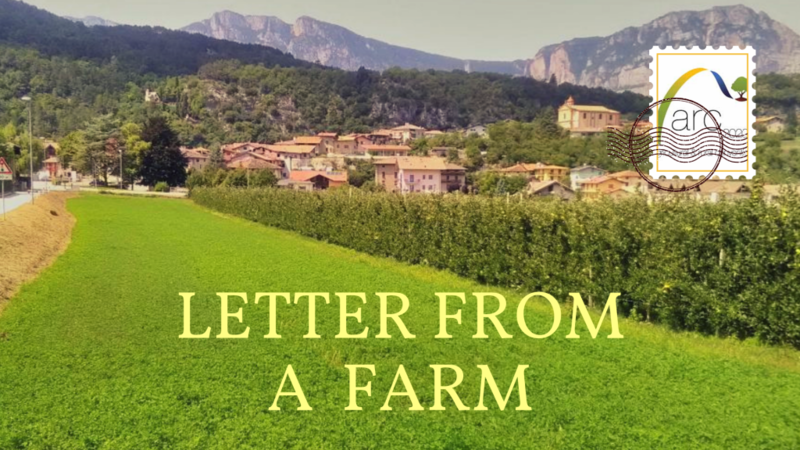 ARC’s vision is comprehensively outlined in the Communication from Civil Society to the European Union Institutions on the future Agricultural and Rural Policy. The ‘Communication’ was published in November 2010 following an in depth consultation process. An additional paper which builds upon this Communication, specifically responding to the legislative proposals for CAP reform published by the Commission in October 2011 is available here. The ARC2020 is a common initiative of a European think tank working on agriculture policies called Groupe de Bruges, a European network of local projects in sustainable rural development called Forum Synergies, and the European School for Journalists called IHECS. The ARC is supported by the Foundation Charles Leopold Mayer Fondation pour le progress de l’homme, the OAK Foundation and the MAVA Foundation. A number of organisations that are particulary active within the network make up the ARC2020 Core Group. The group speaks about once a month to update on the current state of play, both in the reform process and in the network itself. ARC2020 also has a network of correspondents in different EU Member States who provide regular updates for the website. In 2010 and 2011 ARC2020 focused its activities on the decision-making process of the European Commission by participating in the Commission’s hearings, coordinating a parallel our NGO Communication (see above) and organising two NGO conferences. In 2012 ARC2020 launched the Good Food Good Farming campaign which has mobilised people across Europe to take action at key points in the reform. 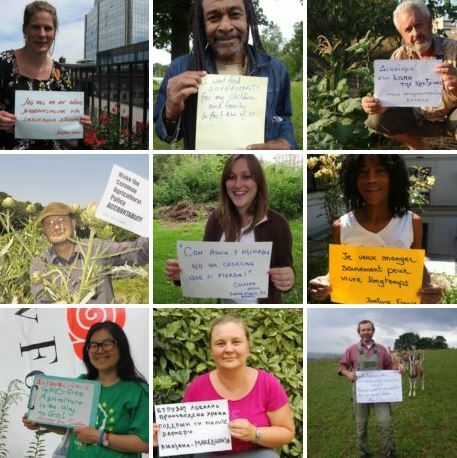 Since the launch of the campaign ARC2020 has been running a photo action inviting people to send a message about the future of food and farming they want to see. You can find them all here. Why embark on the ARC?